Siding Sales Inc. is your one stop for everything siding related. We sell everything from Malco tools to Wincore windows, everything you need to change the exterior of your home. We carry a large array of windows sizes and shapes. 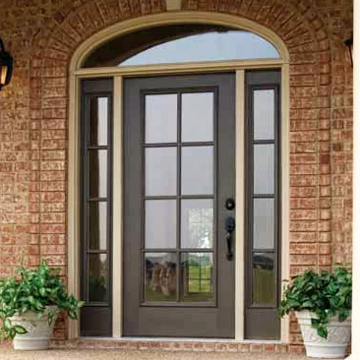 We carry a wide variety of sizes and styles of doors.